Back in the 1960′s, a missionary family told a sympathetic couple that coming on furlough was so difficult because they had no place to live. Coming back to the USA entailed renting a house for up to a year and begging, borrowing, or buying household furnishings, all of which then had to be gotten rid of when the furlough time was up. Through this conversation, God gave the couple a vision of a place where missionaries could live with a minimal amount of set-up hassle. They could move in with their suitcase of clothes, settle in to a comfortable home, be renewed and refreshed, and then move out at the end of their home assignment, head back to the field, and another missionary would move into the house. A local farmer donated acres of wooded land on a hillside in the Poconos and Missionary Retreat Fellowship was born. 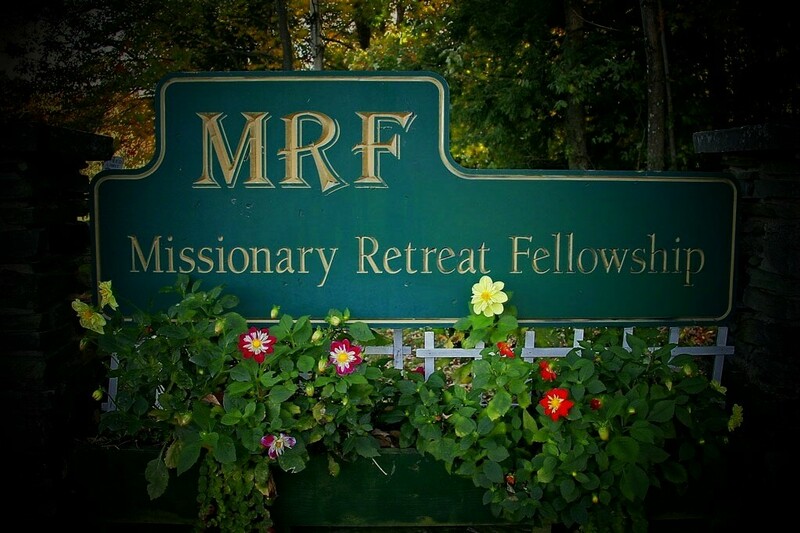 Missionary Retreat Fellowship (MRF) now has eight, fully furnished homes and one suite on 55 acres of land. Each home is unique with different sizes and layouts to suit people’s needs. Compton Hall is a recreational building with a small lending library, basketball hoop and other games, as well as a large kitchen with tables and chairs for bigger gatherings. There is also a small gym on the property. An outdoor pavilion is a great place for picnics, receptions, and family outings. There are two ponds on the premises as well as walking trails in the woods. A playground and two large fields are safe places for children to run and explore. It is with open arms that MRF welcomes those in full-time Christian ministry to a place they can call “home” during whatever transitional time they are going through, be it for one night or even a full year. Come with a suitcase; leave refreshed.